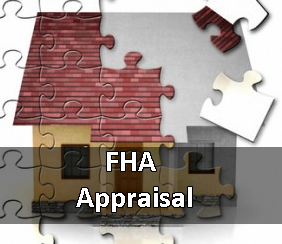 When an FHA loan is being used, we as the appraiser have two objectives. The Department of Housing and Urban Development (HUD) requires us to conclude the present market value, as with any appraisal. HUD also needs a property inspection to make sure the home meets minimum standards for health and safety. We can conduct these types of appraisals for you. Give us a call today.